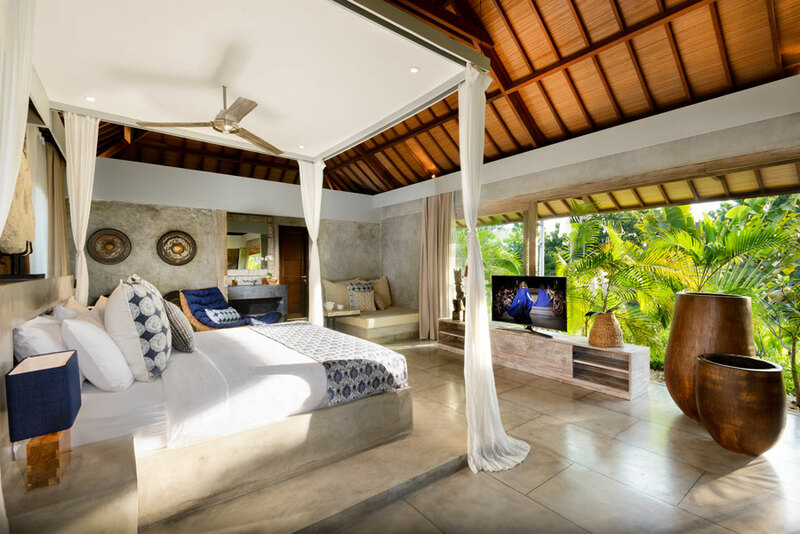 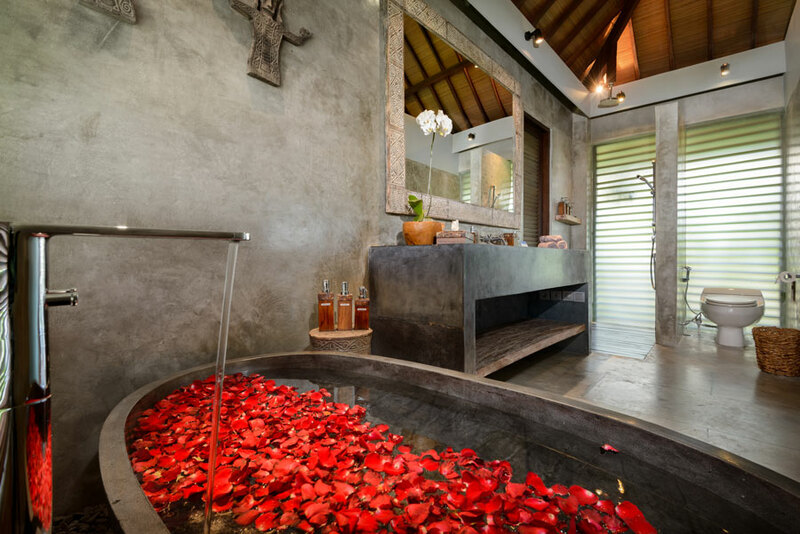 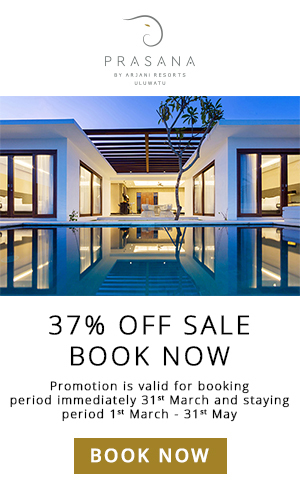 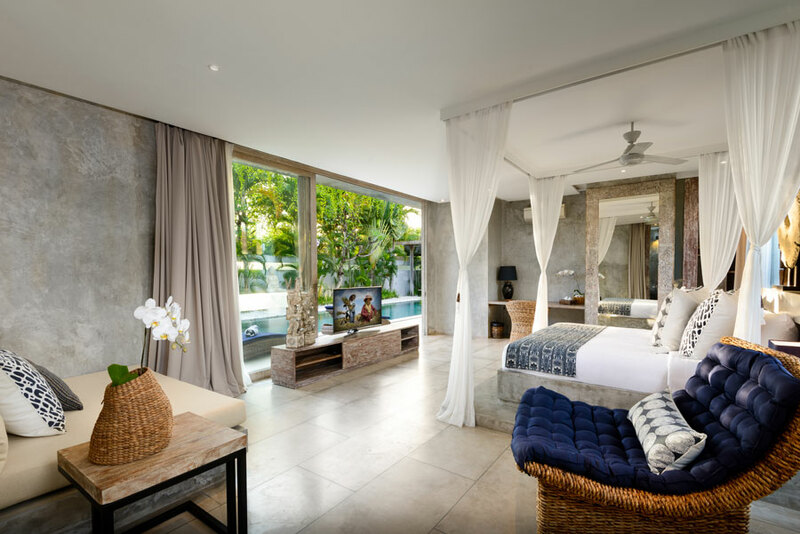 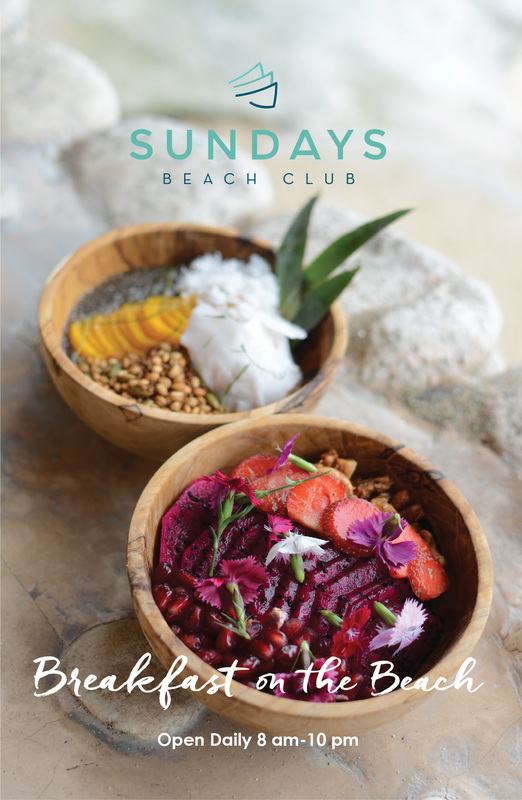 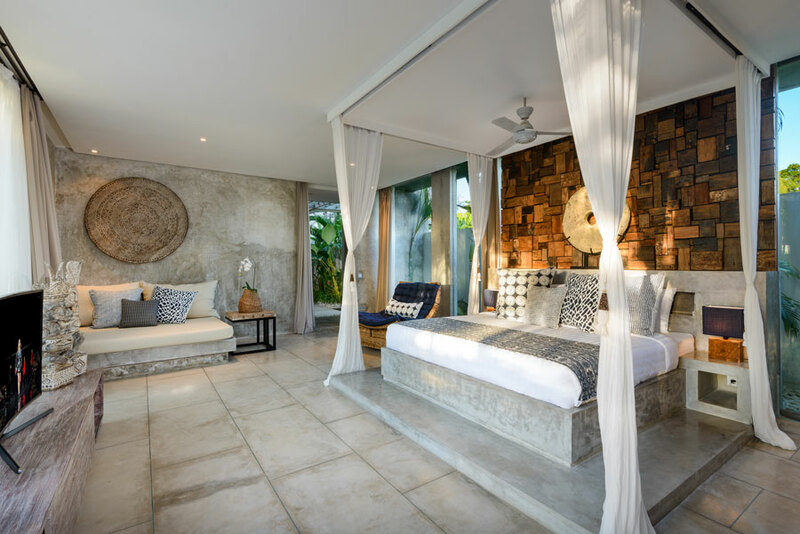 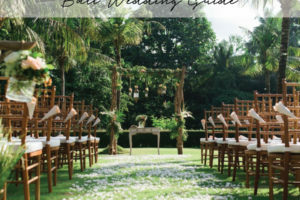 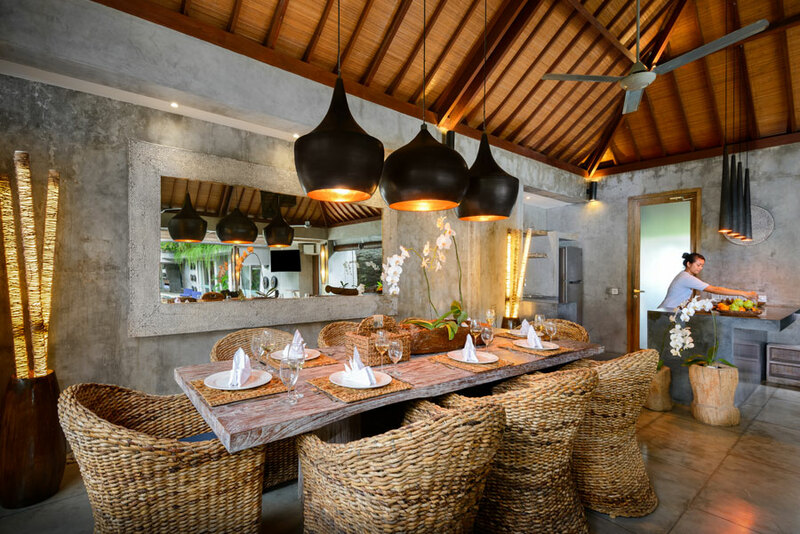 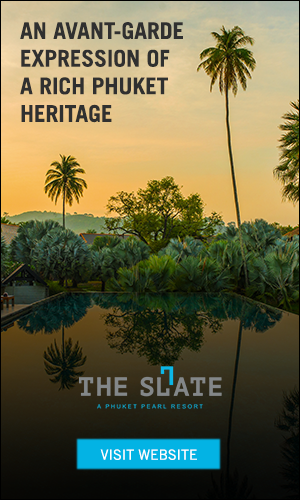 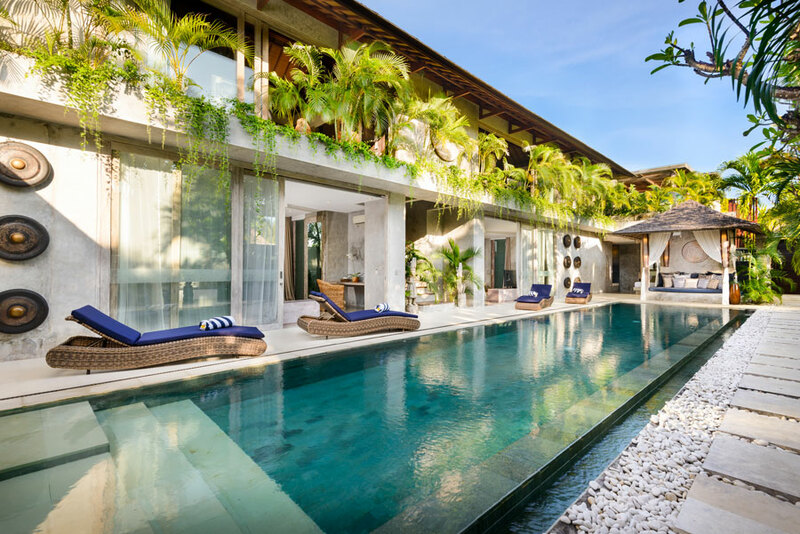 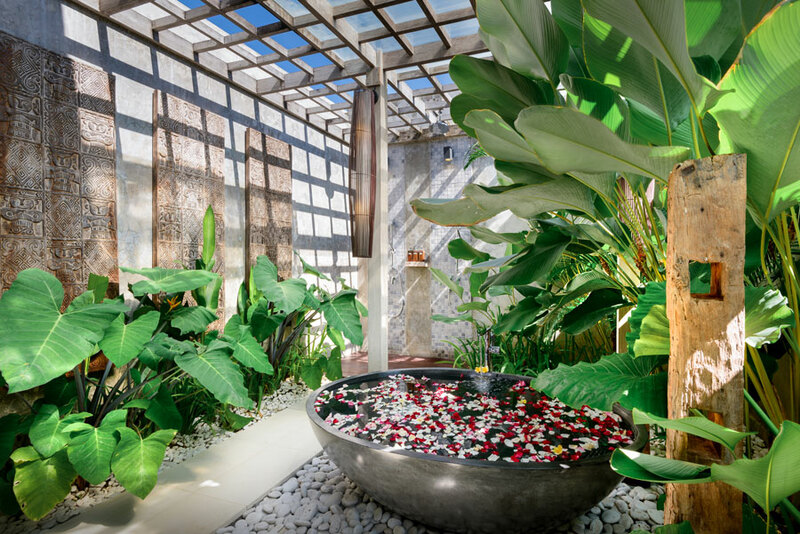 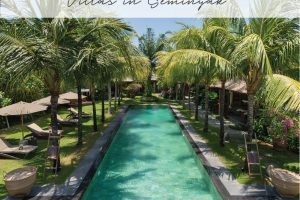 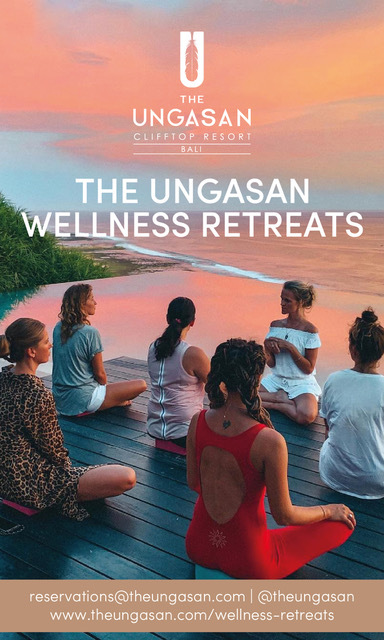 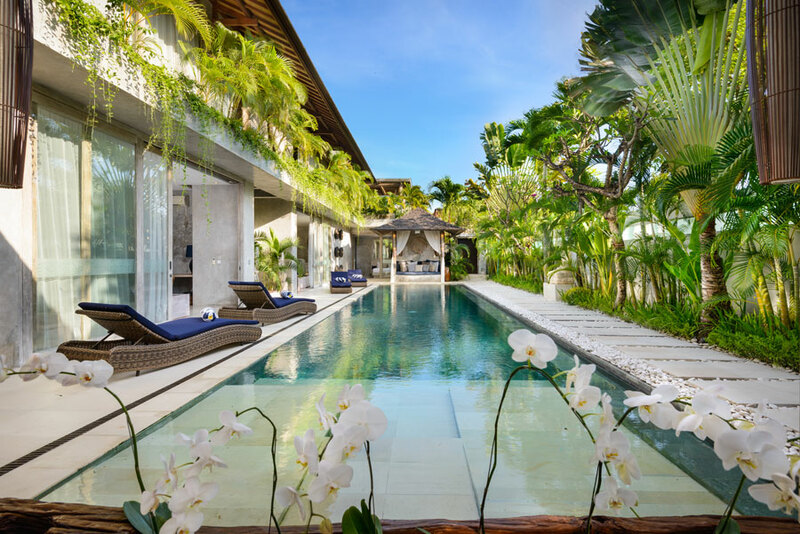 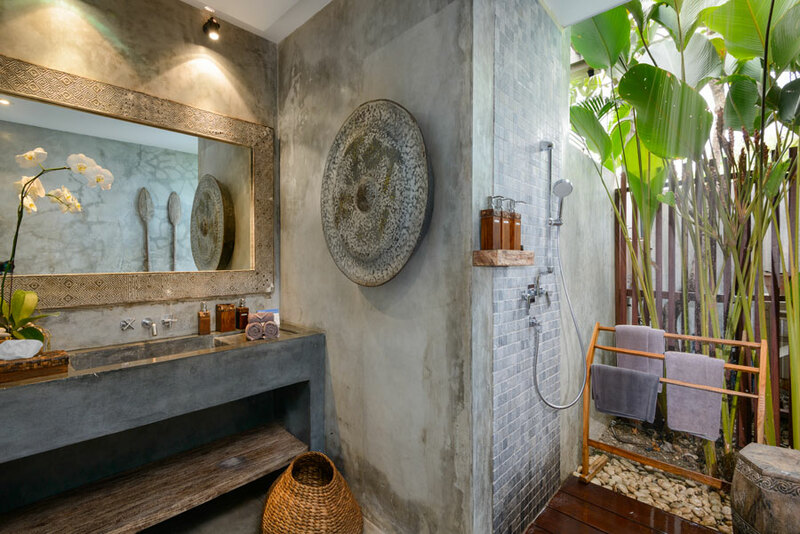 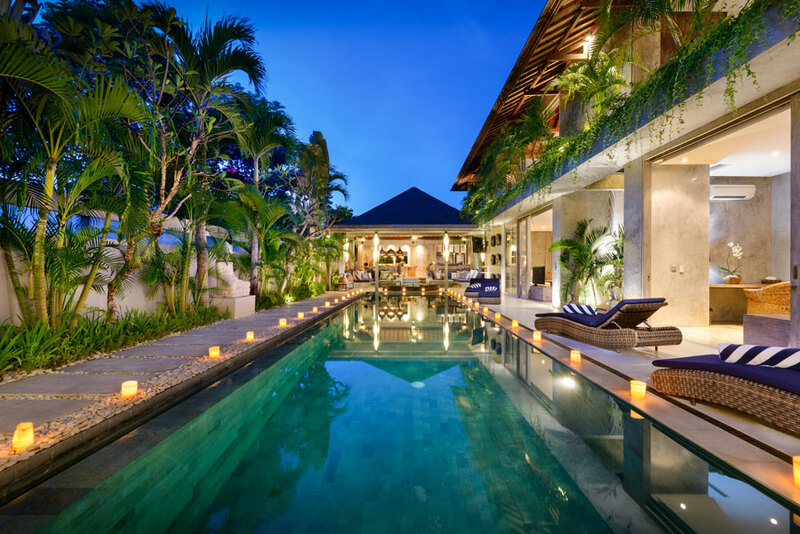 Ideally situated in greater Seminyak, on the cusp of Canggu with easy access to all the area’s amenities, this 5 bedroom villa with its unrivalled design ethic will provide you with the height of luxury and a supreme sense of tranquillity during your stay. 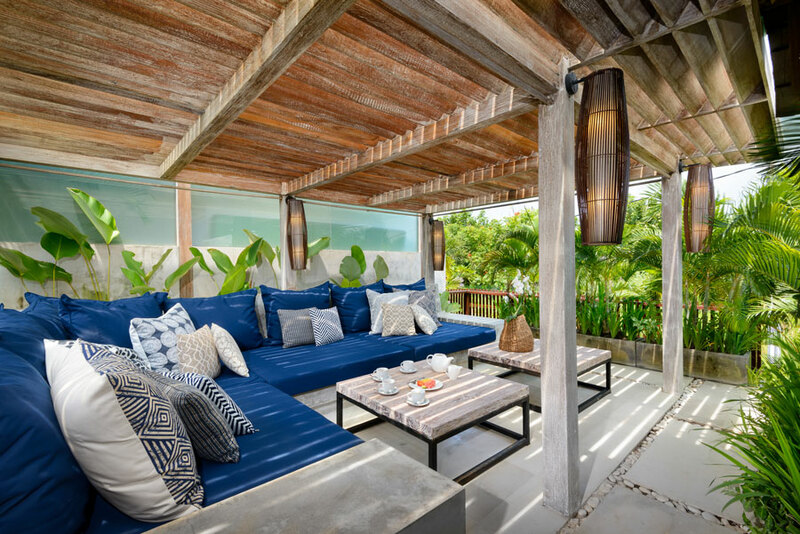 This recently renovated property is furnished throughout in the archetypal colours of the Ralph Lauren palette with pertinent touches of local artwork. 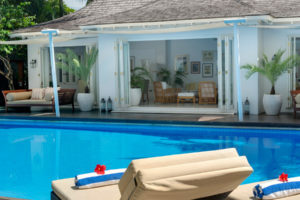 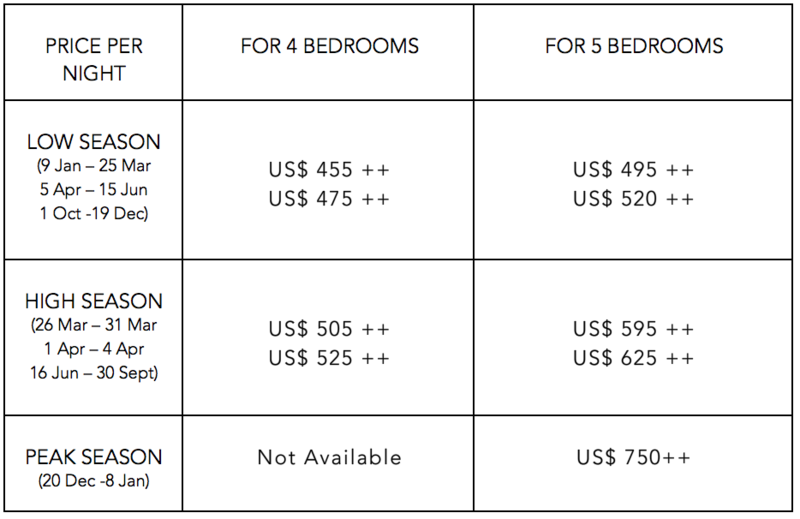 Queen size bed, daybed, ensuite bathroom with shower, flat screen TV & DVD player, air‐ conditioning, linen and towels.